Not sure how to do and use the cross in your tango dancing? 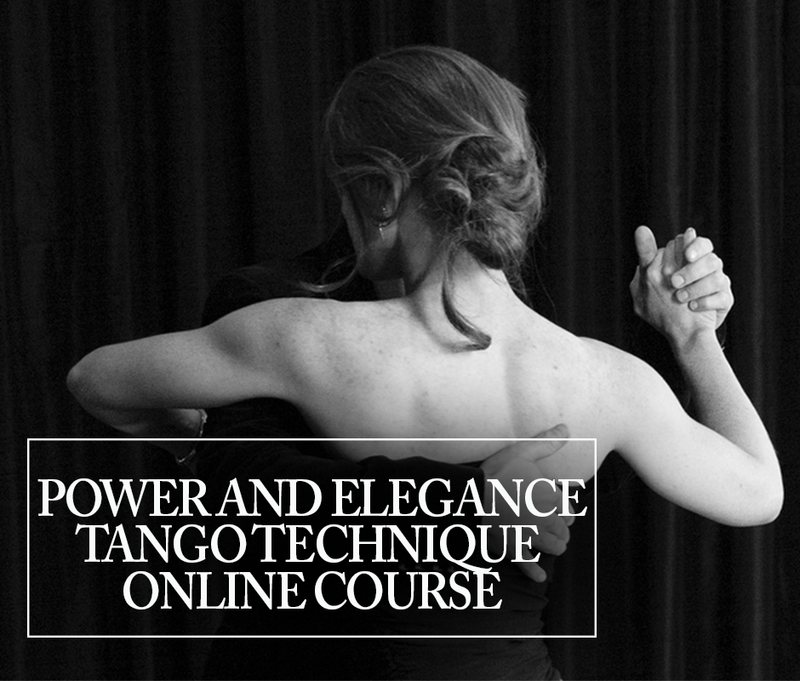 Want to master the fundamentals of tango beautifully? Finding the Tango Cross deceptively simple? 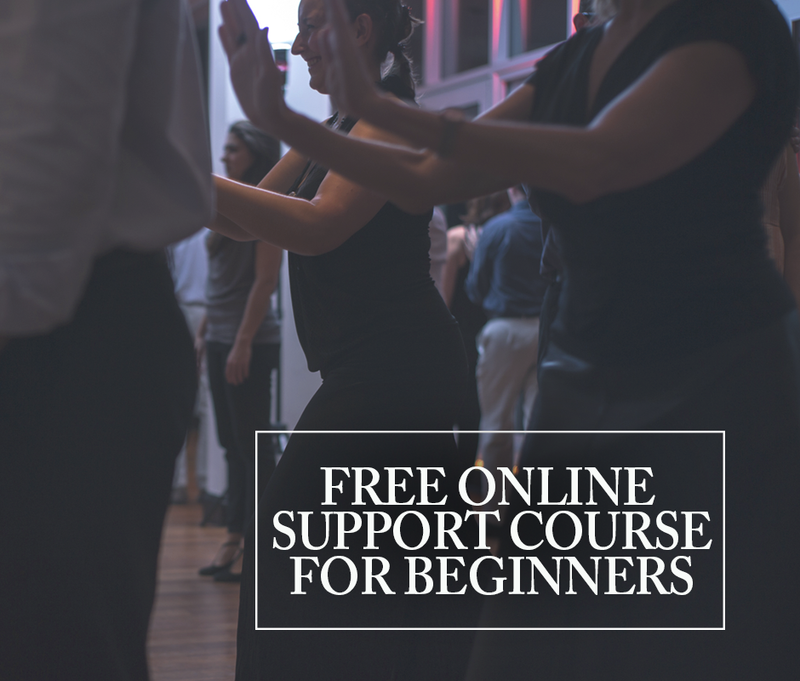 In this video, we help you master the cross, one of the most important elements of tango, so you can feel confident playing with it in your dancing.